As we get more and more Revolutionaries joining us, we have found people REALLY want to know what they are eating. 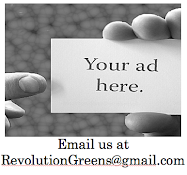 Here is a website that we have been using here at the Revolution Greens headquarters and it is quite shocking. 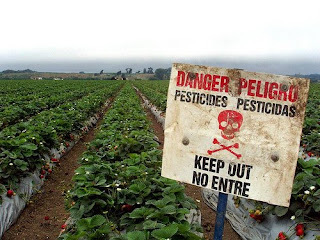 What’s On My Food is a brand new searchable database launched by the Pesticide Action Network. This incredible site will give you the inside scoop on exactly what chemicals are on the food you eat. With just a click of the mouse, you can view the toxicology risk and known pesticide residues on everything from almonds to oats to winter squash .